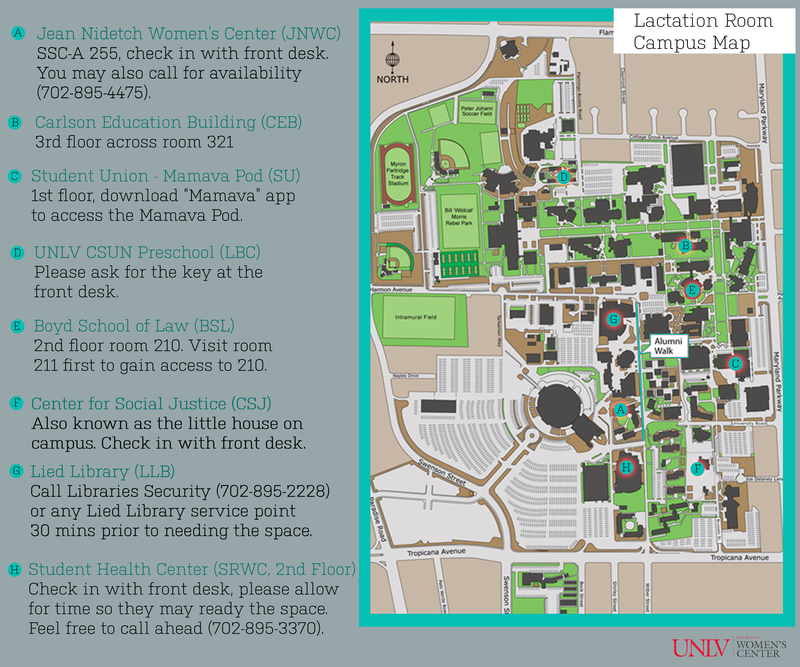 The Jean Nidetch Women’s Center (JNWC) is committed to creating a supportive and inclusive environment for all genders through programming, services, and confidential advocacy for the UNLV Community. We care for any student, faculty or staff member that has experienced sexual assault, stalking, domestic/dating violence, or is concerned for a friend. We strive to be inclusive of our diverse campus population, therefore we strive to be inclusive of race, gender identity, sexual orientation, legal status, students with disabilities, and other identities. All pages within this site contain an Escape button that will redirect you to the UNLV homepage. Please click the button if you feel you may be in danger of being monitored or not in a safe environment to view resources about abuse, assault, violence, and ways to get help.